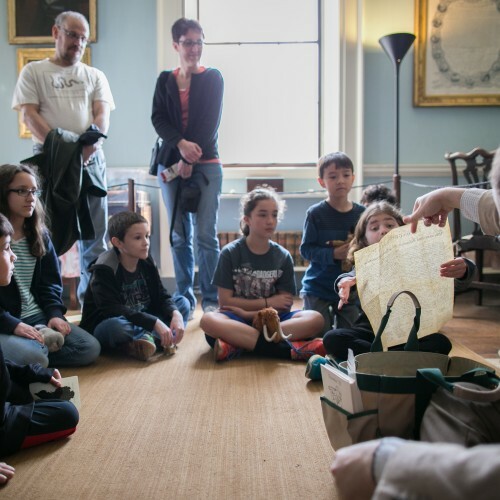 Seasonal tours with hands-on objects geared toward children ages 6-11 and their families. 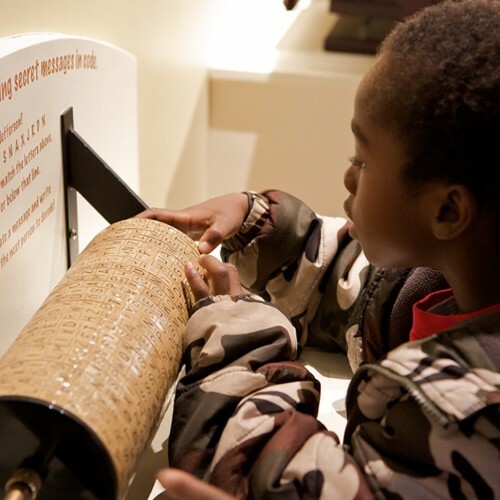 A hands-on space located on the lower level of the David M. Rubenstein Visitor Center that offers a variety of ways for young people to connect with Thomas Jefferson and the members of the larger Monticello community. Open year-round. FREE with admission. 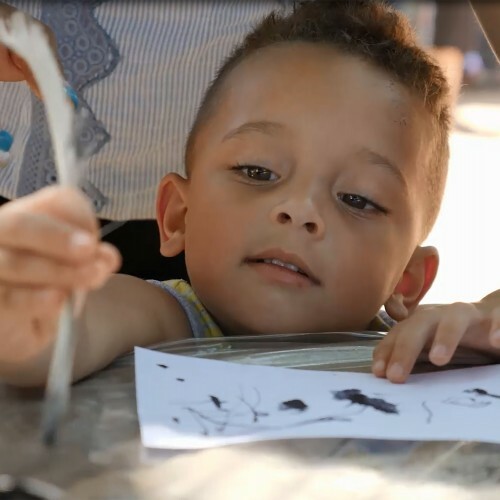 Write with a quill pen; play 18th-century games; and many more fun, family-oriented hands-on activities. Two Shops offers a wide selection of books, clothing, games, toys, and souvenirs that make a lasting impression of any visit. Encourage your child to ask questions when prompted by your guide. Look for themes in the house, such as "gadgets," clocks, or portraits (notice the different types of portraits). Look for the natural history specimens, the Native American artifacts, the art, or other objects. See if you can find the portraits, paintings, views of the house that appear on the U.S. Nickel and the $2 bill. Tour before you visit using the Monticello Explorer, where you can 'walk through' 3-D models of Monticello's interior, read about the house's furnishings, view special animated features, see an interactive map of the plantation, and much more. 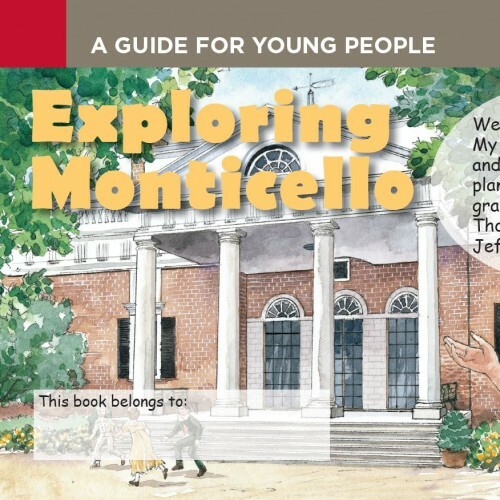 Check out the Monticello Classroom, which has lots of information for kids ages 8-14. Help Thomas Jefferson see the modern world! Print, color, and photograph Travelin' TJ at a location near you. You can e-mail us the image for our Flickr group. Or bring Travelin' TJ with you on your visit where you can hang him on our Travelin' TJ Wall in our Smith Education Center.